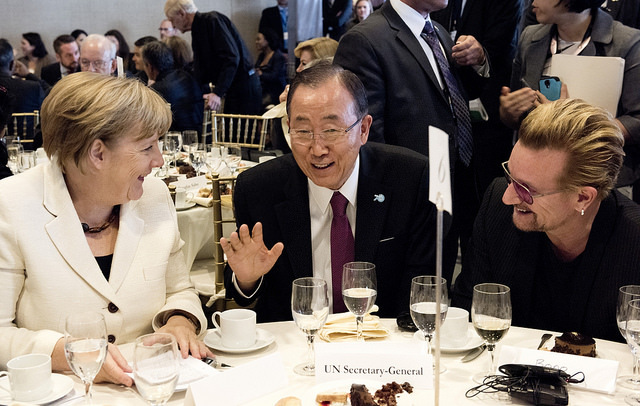 The United Nations Private Sector Forum 2015 was held in New York on September 26. 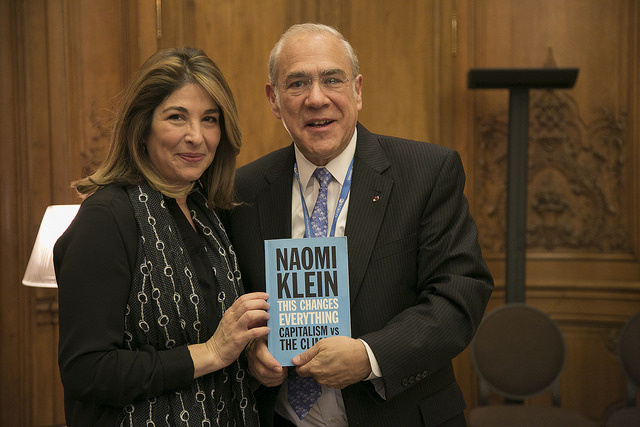 The forum was presented by the UN secretary general, Ban Ki-moon and 350 leaders from the public and private sectors: German Chancellor Angela Merkel, Naomi Klein, Angel Gurría (OECD), Jeffrey Sachs (Natural Capital/privatization of nature), George Soros, Al Gore, Mark Zuckerberg, Leonardo DiCaprio, Bono (U2), the CEO of Unilever, Paul Polman, Greenpeace International, WWF and many others. This exclusive event is by invitation only. 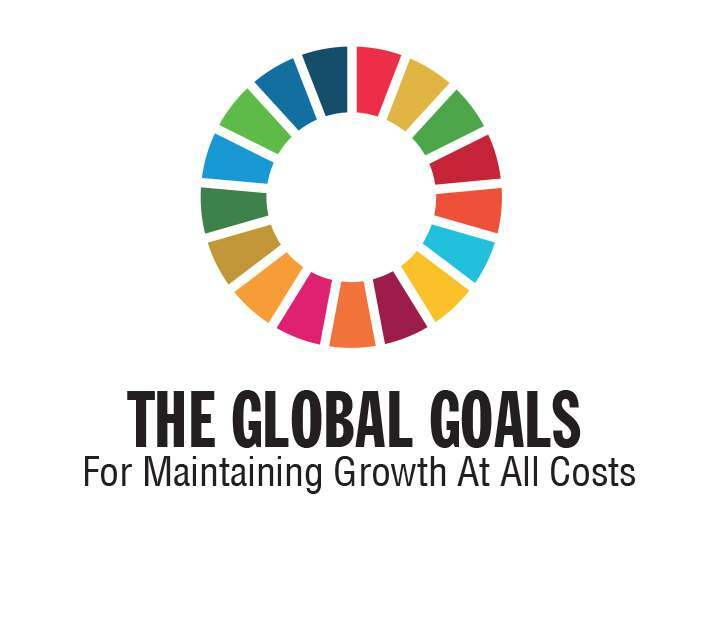 Held one day after the UN member nations adopted the 2030 Agenda for Sustainable Development, on September 25, this global forum focused on the role of the private sector in implementing the 17 Sustainable Development Goals (SDGs) included in the agreement. Dr. María de Lourdes Dieck Assad, dean of EGADE Business School, Tecnológico de Monterrey, was chosen—as the leader of an institute for higher education—to participate last Saturday, September 26, in the United Nations Private Sector Forum 2015, organized by the United Nations Global Compact and the UN secretary general, Ban Ki-moon. Participation at this exclusive event is by invitation only and includes leaders of key organizations. EGADE Business School was included because of its commitment to promoting corporate sustainability and responsible business education, seen in the Principles of Responsible Management Education (PRME) initiative, which the school cofounded…. The Private Sector Forum—which the UN secretary general convenes every year with the goal of bringing the voice of the private sector to intergovernmental debates—is of special importance in 2015, because it is taking place during the historic UN Sustainable Development Summit to adopt the 2030 Sustainable Development Agenda, which includes the Sustainable Development Goals (SDGs), a global commitment that seeks to eradicate extreme poverty, fight inequality, and combat climate change throughout the world. This global forum brought together a select group of more than 350 leaders from the public and private sectors and from civil organizations, to launch formally the SDGs for the private sector. Besides the UN secretary general, other high-level leaders from around the world participated, such as German Chancellor Angela Merkel; French President François Hollande, King Philip VI of Spain and the President of the European Commission, Jose Manuel Durao Barroso; the CEO of Facebook, Mark Zuckerberg, the CEO of Unilever, Paul Polman, the president of Walmart, Mike Duke, Helge Lund, CEO of Statoil, and the investor George Soros; and Al Gore, president of The Climate Reality Project Change, Angel Gurría, secretary general of the Organization of Economic Cooperation and Development (OECD), Jeffrey Sachs, president of the Earth Institute, Mary Robinson, Special Envoy for Climate Change of the United Nations, Peter Bakker, President and CEO of the World Business Council for Sustainable Development (WBCSD), actor and activist Leonardo DiCaprio, Leonardo DiCaprio Foundation founder, the renowned journalist of The Nation Naomi Klein and Klaus Schwab, Founder and Chairman of the World Economic Forum (WEF), among other global leaders. In addition, investors and leading multinational organizations like Unilever, Lego, MasterCard, IKEA, Pearson and Oxfam International, among others, announced their strategies and objectives for the implementation of ODS in their business.